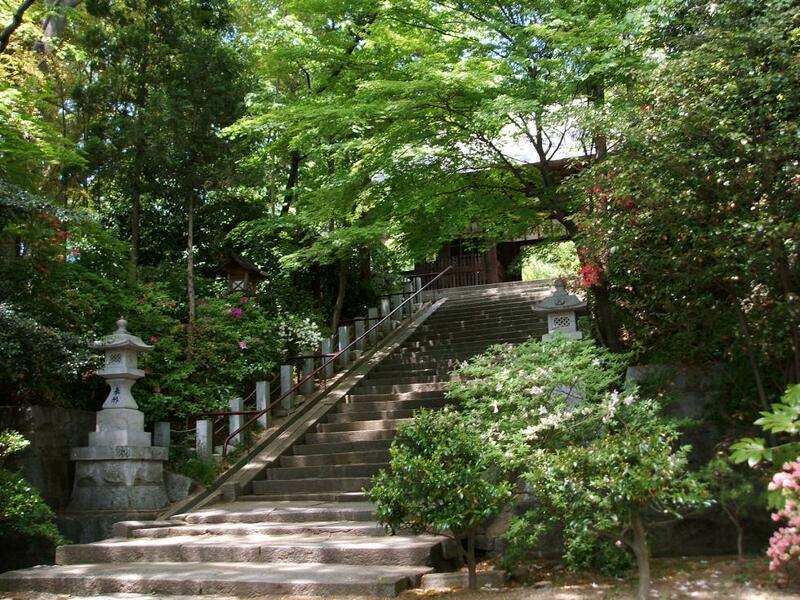 In the Edo period (1603 to 1868), Nihonmatsu was developed as a castle town of the Nihonmatsu clan. There are historic shrines and traditional Japanese confectionery shops dotted along the way, so if you are strolling around the town, the bygone times will be unveiled. Discover cute traditional Japanese sweets by strolling around the town and enjoy with gusto delicious gourmet treats that are the taste of the joy of travelling.